With the fresh start of a new year, we think it's time to detox those pantries. We hate to be the bearers of bad news but your beloved refined flours, sugars, and artificial flavors have got to go. But don’t fret; with these delicious and healthful substitutions you’ll forget you ever longed for those goodies! The perfect choice for high-heat cooking; it's one of the most stable oils and full of healthy fats. 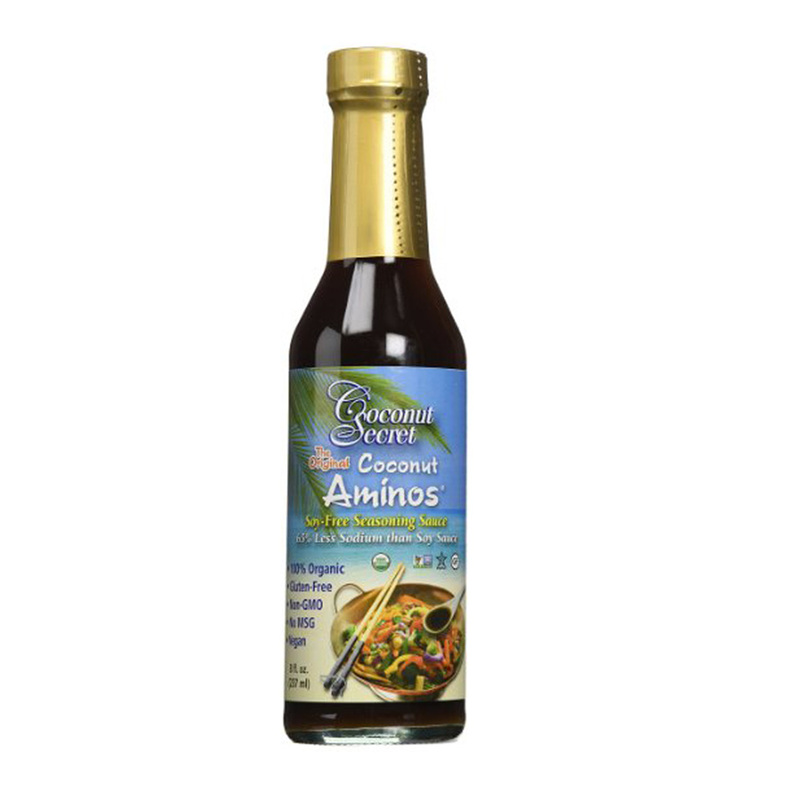 The perfect soy-free and gluten-free alternative to soy sauce. It is made from two simple ingredients, coconut tree sap and sea salt, but the taste is anything but simple. Not to mention, its full of amino acids. Ditch the Jiffy, full of ingredients we can’t even pronounce, and substitute it for almond butter. This one in particular has just one ingredient….100% organic dry roasted almonds. Almond butter is a wonderful source of healthy fats. 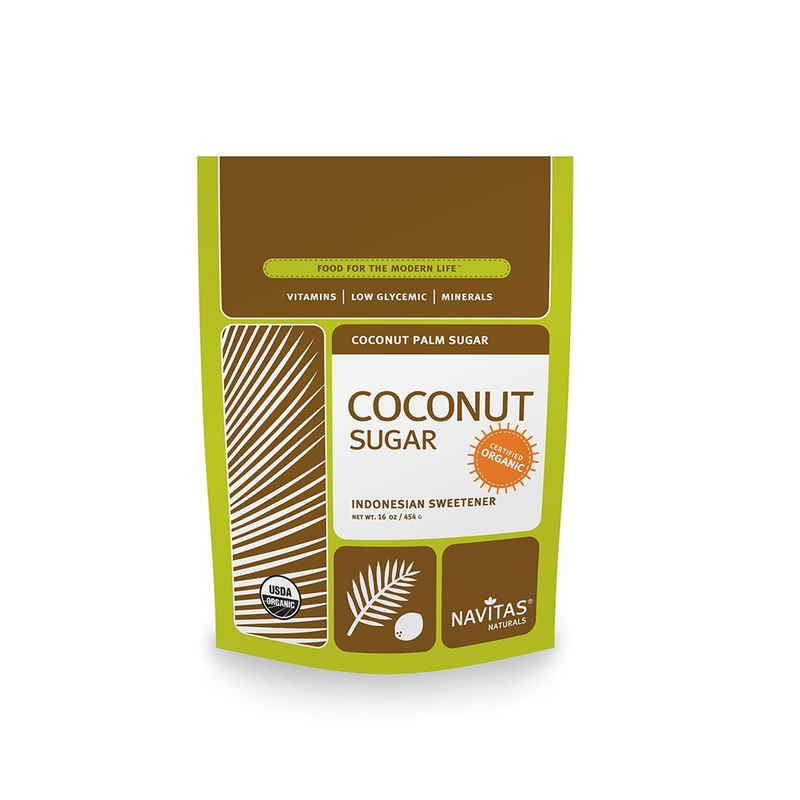 A natural sugar made from the sap of the coconut plant, which sits low on the glycemic index and even contains small amounts of vital nutrients like zinc, calcium, and potassium. It also contains Inulin, which slows the absorption of glucose. Thicker than coconut oil, coconut butter is the perfect spread for your GF toast or used in place of butter (A dollop on sweet potatoes=no words). Like coconut oil, it is filled with medium-chain triglycerides, which is a great source of energy! But, coconut butter also provides fiber, potassium, magnesium, and iron. Coconut milk is a wonderful lactose-free option that is both thick and flavorful. It’s the perfect alternative to cream or milk, and is a flawless base for a smoothie. Just make sure it’s in a BPA free can! The perfect alternative to wheat flour. It’s gluten-free, high in fiber, and more than 20% protein. In two tablespoons it packs a generous six grams of dietary fiber and three grams of protein. Needless to say, it’s a necessary staple. Now this is a serious task, pull out all your spices and take a look at the ingredients. If you see anything along the lines of modified food starch, sugar, vegetable oil, soybean oil, or natural flavors…ditch it. Flavor God seasoning has amazing spices that are free of chemicals and fillers and have low salt levels. Their blends of spices are immaculate and will change your food game, we promise.